The State Government provides complimentary Queensland flags to many non-profit and community organisations, schools and other groups. Groups that may be eligible include schools and tertiary institutions, service associations, sporting clubs, youth organisations, show societies, historical societies, welfare and ethnic organisations, museums, fire brigades and so on. Contact our office on (07) 4602 3100 or email for more information. 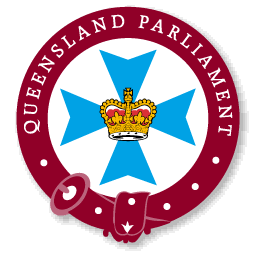 For information on the appropriate use of the State of Queensland flag, including how and when to fly the flag at half-mast, see the State Government's Flying the flag -The State of Queensland flag booklet.